On Saturday night, the hopes and dreams of a once proud hockey nation went out with a whimper as the not so mighty #RedMachine was once again sent home early from a best of tournament. Usually a role reserved for Finland, the Russians were eliminated from contention against old foes Canada in this years edition of disappointment. 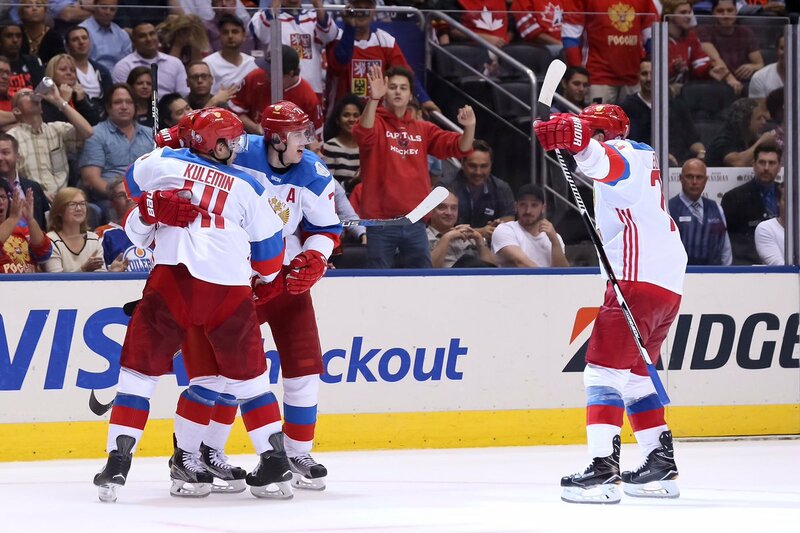 Team Russia entered their final game in group play against Finland with a simple goal. Win. A loss would have seen the North American young guns leap frog them and fce the hosts. Instead, it was a determined group effort to steamroll past a Finnish team that has been a nightmare for the Russian hockey program in recent years. After a scoreless first period, Russia would breakthrough with some slick passing by captain Alex Ovechkin to a wide open Vladimir Tarasenko for the 1-0 lead. It would be the Blues forwards second goal in as many games. After last night’s letdown against the Swedes, Team Russia had little chance to sulk. Partially in part to a literal rude awakening at the hotel, but also because the young guns of North America awaited mere hours later. What Russia would come out after coming so close to clawing their way against a strong Swedish team versus a team that has existed for a good two weeks? It looked to be more of the same from Sunday, as again Russia allowed the first goal after Connor McDavid and Jack Eichel made Pavel Datsyuk and the D corps look pedestrian for the quick lead. Russia would get numerous chances on the man advantage but could barely muster any sort of offense as that “here we go again” feeling slowly crept into everyones head. 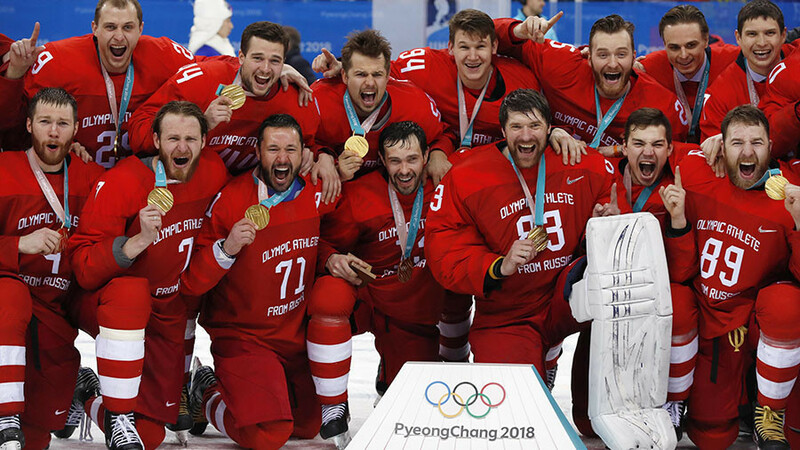 Team Russia’s World Cup of Hockey campaign started much like their last campaign ended, all guts and no glory. Twelve years have passed since Russia couldn’t beat the USA in the quarterfinals back in 2004 and if their effort against Sweden earlier today was any indication, they won’t be beating anyone anytime soon. A team that is so rich with offensive talent that is filled with Rocket Richard, Selkie, Conn Smythe, Hart and even Veznina trophy winners can never hit its stride on the international level. On Wednesday afternoon, one the greatest goalies to ever don a Russian national jersey hung his skates up for good at the starting point of his hockey career. 39-year-old Evgeni Nabokov announced his retirement from the NHL a member of the San Jose Sharks after being traded for future considerations from Tampa Bay earlier in the week. Late last night, the family of Viktor Vasilyevich Tikhonov announced the 84-year-old coaching legend had passed away. One of hockey’s greatest minds was said to be bedridden for weeks with an undisclosed illness.